In 2017 we introduced a new category to the CityLIS blog. 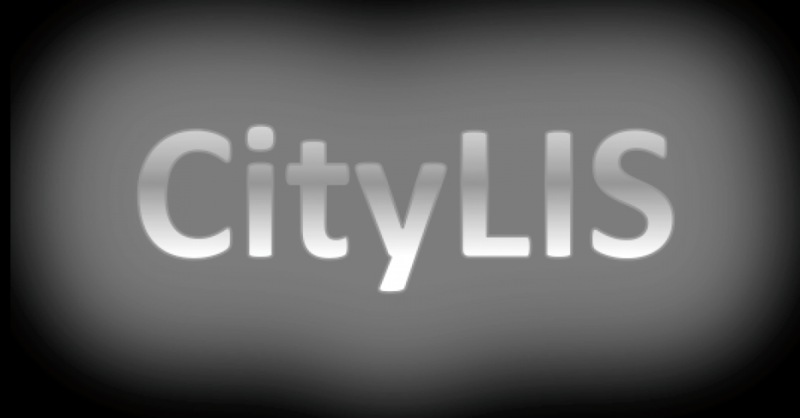 CityLIS Writes collects essays or reports written by CityLIS students, which we promote both to encourage our cohort to engage with written communication throughout the course of their careers, and as an educational resource for other students, whether within LIS or a related field. The practice of sharing student work is still rather a new facet of scholarly communication, but one which we feel is exciting. Too often, writing and research of excellent quality, and which has taken many evenings, weekends and holidays to produce, goes un-noticed once it has been completed, handed-in and marked. Our collection of essays attempts to give life and appreciation to the fabulous work undertaken by our students as part of their learning experience at CityLIS. We hope too, that the dissemination of the work will encourage wider reading, discussion and sharing around assignment topics, reflecting different views and developing understanding amongst the next generation of professionals. Indeed, the discussion should also extend to those more senior within the field, as our subject matter is drawn from contemporary issues relevant to all. Each essay is published with the permission of the author, who retains copyright. No supervisor comments or marks are given, and although each text published on this blog was awarded a mark of 60% (merit) or above, the works are chosen by the course team as those which are not merely well written, but are judged to be of interest to the wider LIS community, and indeed to others from related disciplines. CityLIS students are all required to have their own personal blog, for professional writing, and the inclusion of essays as content is encouraged as part of a professional portfolio. Some of the work published on this site may also, therefore, appear the author’s blog. There are increasingly other sites which can be used to collect and disseminate student works, and it is likely that the practice will become more mainstream over the next year or so. See, for example, the Humanities Commons. The publishing of student work is not without issues. The perception of quality is subjective to a larger degree than that for more formally peer reviewed material, and readers should be mindful that this category of writing has been undertaken by learners. Essays have been read and commented upon by academic staff, and authors have been encouraged to incorporate feedback before posting. Whilst we include work which is laudable from an in-house perspective, it may be that a wider audience disagrees. We hope for comments and discussion, but kindly request that these are constructive. We concede that the essays could be a source for plagarists. However, we think this unlikley, as mechanisms to detect work available on the wider internet are now commonplace (e.g. Turnitin). The essays can be cited as any other web resource (see guides to citation format such as MLA, or Harvard) , and as such we hope to encourage students to understand more about LIS and more about writing. We would love to hear from any other students, library schools, or any other department, regarding their experience, positive, or negative, in sharing student work. This entry was posted in CityLIS Writes and tagged blogging, CityLIS, repositories, student-essays. Bookmark the permalink.